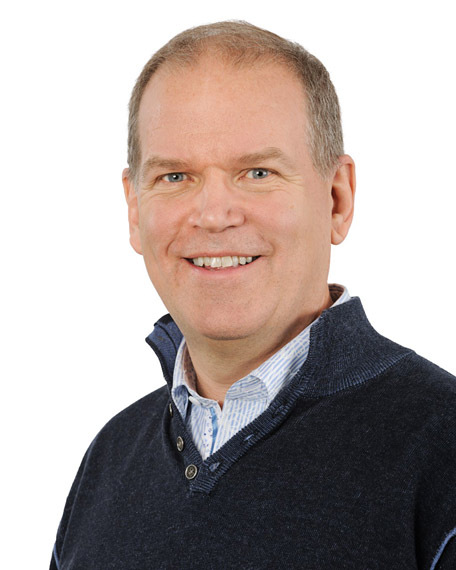 BOSTON—The Blavatnik Fellowship in Life Science Entrepreneurship, a program fostering connections between emerging business leaders and cutting-edge scientific innovators, announced today that Peter Barrett, PhD, will become faculty chair effective July 1. “I’m delighted to be joining the Blavatnik Fellowship at Harvard Business School to develop and mentor life science entrepreneurs. Given my passion for life sciences, venture creation experience, and Harvard’s vast network of research institutes and teaching hospitals, it’s an exciting opportunity to foster continued success in this dynamic and important arena,” said Barrett. Barrett will leverage decades of corporate and biotech expertise and lead a distinguished group of HBS alumni to work with Harvard inventors to promote the commercialization of life science technologies with significant market potential. Barrett is a partner at Atlas Venture; he serves as chairman of Obsidian Therapeutics, Synlogic, and Zafgen, and on the boards of Cadent Therapeutics, InfaCare, and Perkin-Elmer. Previous investments include Alnylam, Momenta, and Vitae. Prior to Atlas, Barrett was the co-founder of Celera Genomics and was a senior executive at PerkinElmer. “Peter brings to the program his intimate knowledge of life science business, from startups to acquisitions. His leadership will enable the Blavatnik Fellowship program, now beginning its fifth year, to realize its ambitious strategic objectives and to shape Harvard Business School’s impact on the life science business environment,” commented HBS Dean Nitin Nohria. Since its inception in 2013, twenty Blavatnik Fellows have helped create eighteen new companies and have collectively raised almost $60 million under the leadership of HBS professor of management practice Vicki L. Sato, PhD, who will retire this summer but remain on the board. Barrett received a BS in chemistry from Lowell Technological Institute (now known as the University of Massachusetts, Lowell), and a PhD in analytical chemistry from Northeastern University. He also completed Harvard Business School’s Program for Leadership Development. The Blavatnik Fellowship in Life Science Entrepreneurship is a one-year fellowship for Harvard Business School alumni who have earned their MBA in the last seven years. Blavatnik Fellows are hired to foster entrepreneurship and commercialization of biomedical innovation from laboratories throughout Harvard University and its extended community of teaching hospitals.